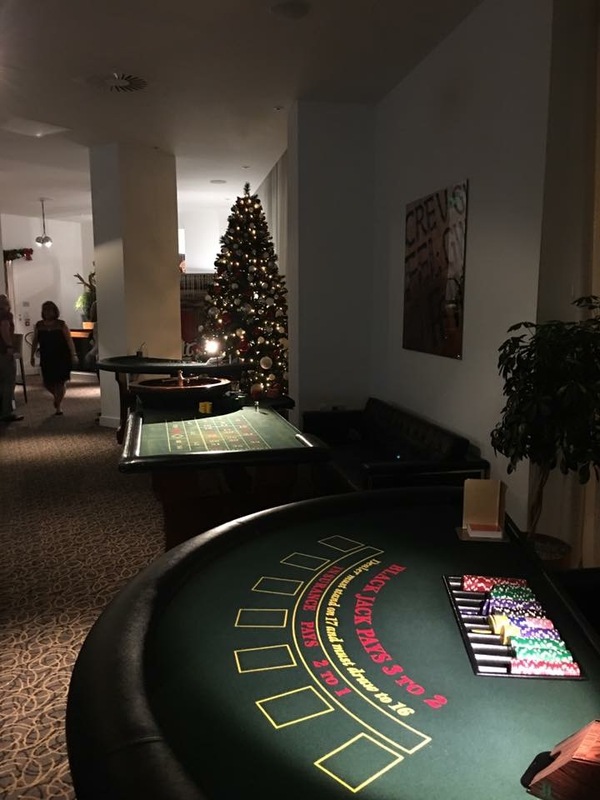 Fun Casino Tables, perfect for any event. 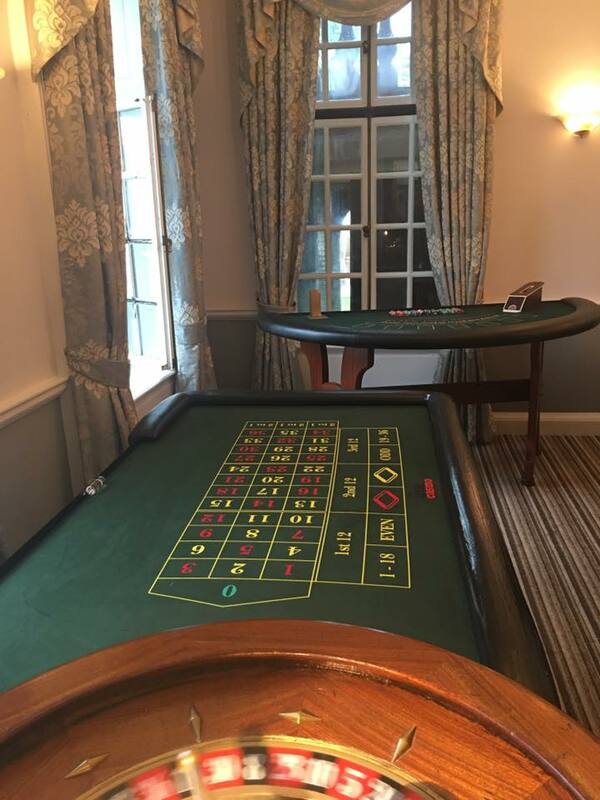 Back in 2014, we purchased The Little Casino Company with it's Premium Casino Tables. 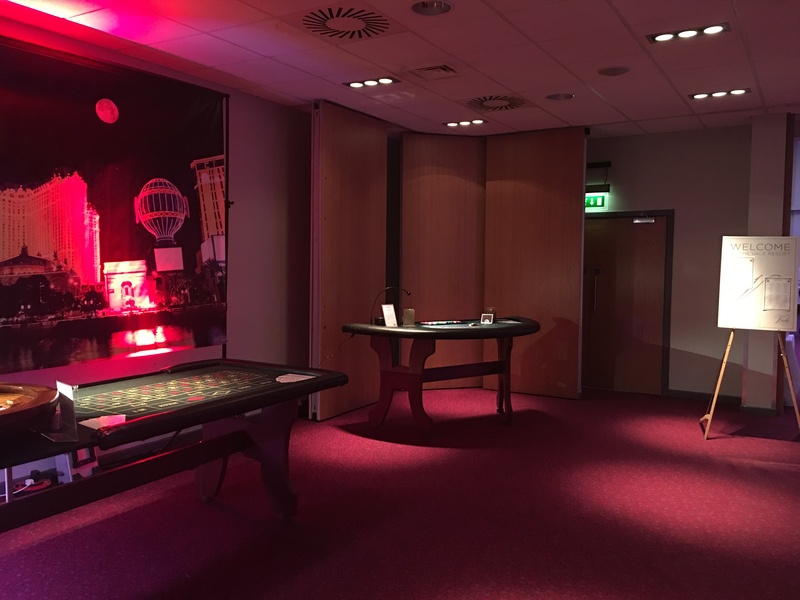 Then in 2015, we purchased the successful and popular The Cardiff Casino Company and The Swansea Casino Company. 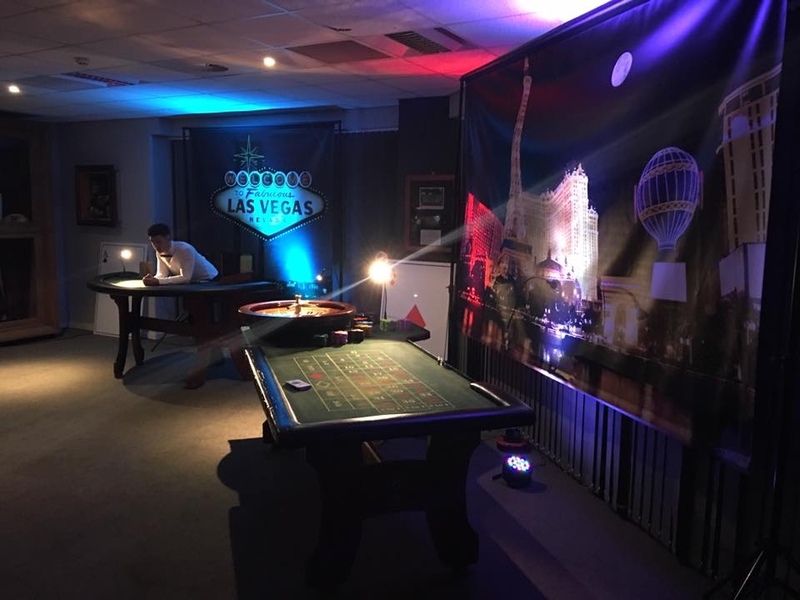 These two great companies provided full sized, fun casino tables, which are ideal for most fun casino events. 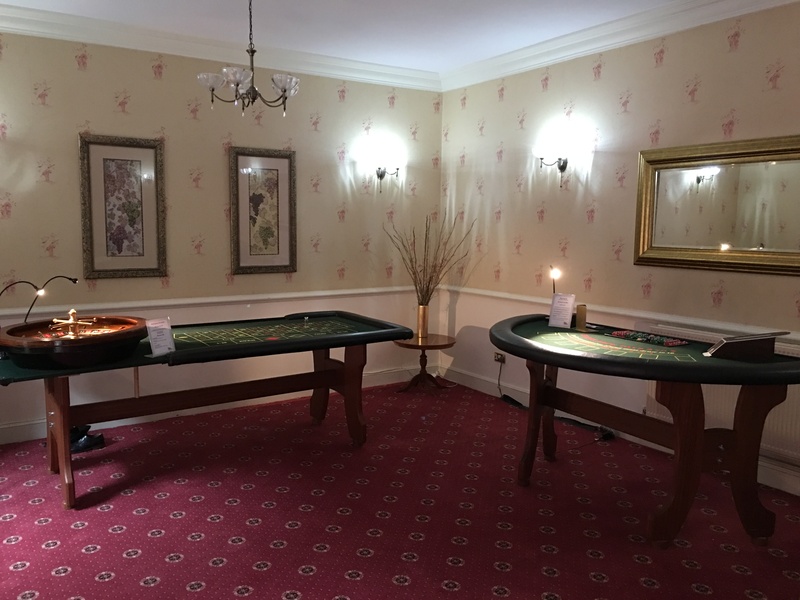 These tables are built a designed for mobile casino companies. These are lighter and easier for set-up but still provide all the excitement of real casino tables. 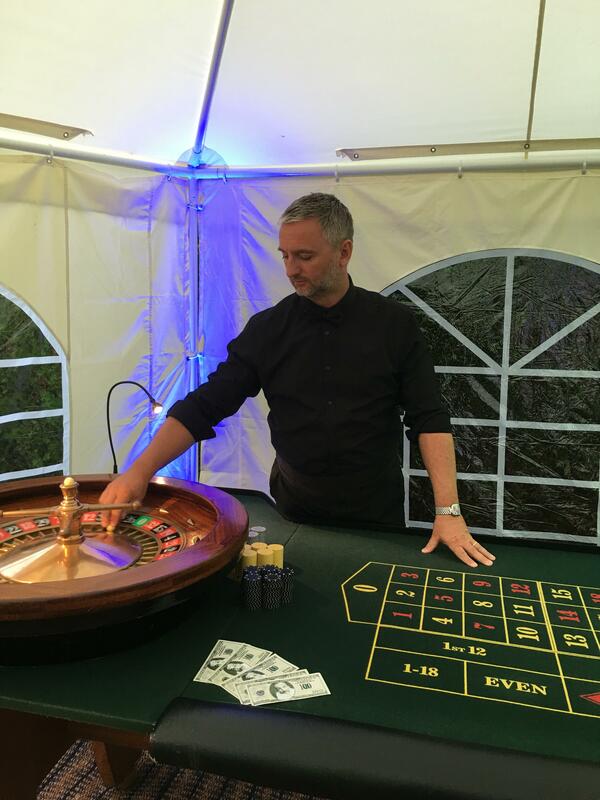 They are made the a very high standard you the finest casino clothes, casino chips and accessories to ensure your guests get a great casino experience. 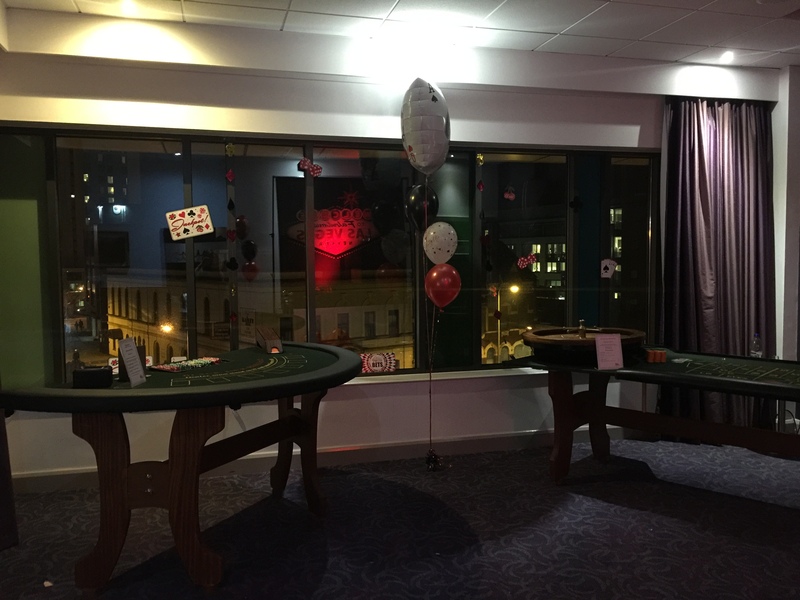 With 90% of customers opting for these tables, they really do provide everything you need from a fun casino night. Fully manned by trained casino staff. Three hours gaming. When you receive quotes, ensure you get three hours gaming as some companies take a 30 minute break in this time, limiting you to just two and a half hours gaming. Plus the disruption it causes on the gaming tables. Complimentary fun money for your guests as no real money changes hands. 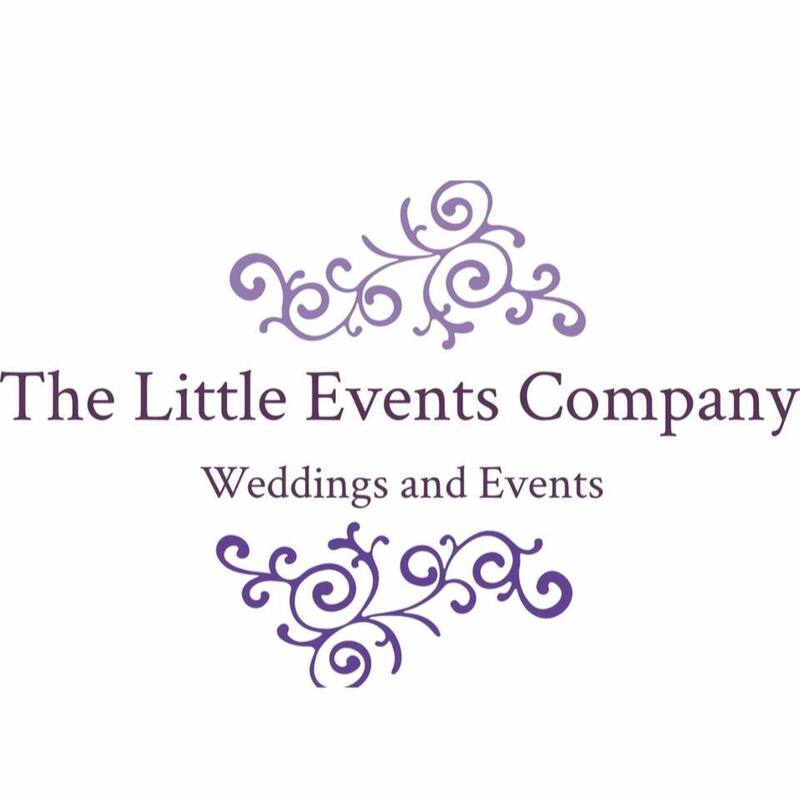 We can also theme your night with our wide range of Props. 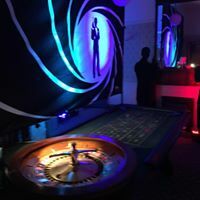 With James Bond, Las Vegas, Gatsby and Mafia themed props available.